Citizenship and Immigration Canada (CIC) announced last week that it has issued 500,000 temporary visitor visas in 2012, a 10 percent increase from the number issued this time last year. The total number of people who visit Canada far exceeds the number of temporary visas issued, as ninety percent of international visitors to Canada are from one of the over 50 countries whose citizens do not need a visa to visit Canada, including the US which is the source of 76 percent of foreign visits to Canada. 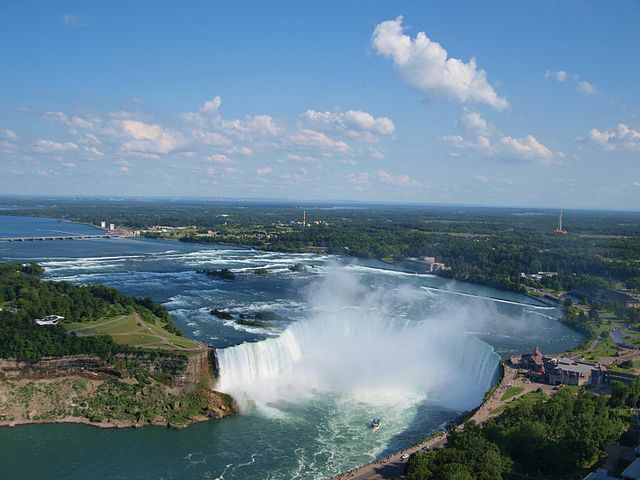 Not surprisingly, the Canadian province that attracts the most foreign visitors every year is the country’s largest and most populous, Ontario. British Columbia and Quebec are the second and third most visited provinces, respectively. Niagara Falls, Ontario remains far and away the most popular tourist destination in Canada, with an estimated 12 million people visiting it each year.